Digiquip offer competitive mobile solutions to businesses of all sizes from single users to corporate companies. Digiquip are not tied to a single network meaning that we work with our customers to provide the most cost effective solution available. We know businesses needs clear billing so they can check usage, record costs and manage mobiles more effectively. We offer the very latest devices on the market and have an extensive range of handsets for you to choose from. If you need to increase your allowance or need additional addons, you can. We offer a whole range of bundles you can bolt on at anytime. At Digiquip our customers get a dedicated accounts manager right from the start, so they feel valued and are supported correctly. 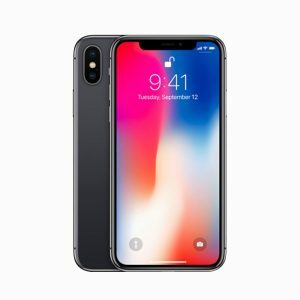 The iPhone X boasts an all-new 5.8-inch retina display that fills the hand. The display has accurate, stunning colours, true blacks and high brightness. 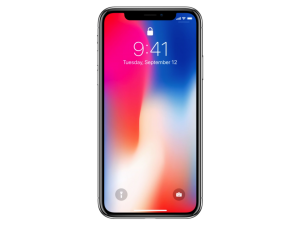 The iPhone X has glass both on the front and back with surgical-grade stainless steel making it the most durable phone ever. it’s also water and dust resistance as well. Face ID is the new secure and private way to unlock, authenticate and pay with your phone. 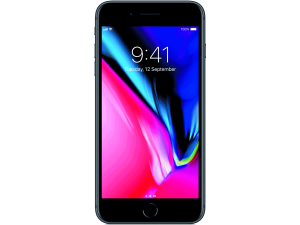 The iPhone 8 boasts a display measuring 4.7 inch’s with glass covering the front and back, with aerospace-grade aluminium wrapped around the sides, and microscopically sealed for water and dust resistance it makes this iPhone the most durable ever. The iPhone 8 boasts a 12MP camera, upgrading your everyday photographic skills thanks to optical image stabilization and a new colour filter that offers better saturation and better dynamic range of colour. 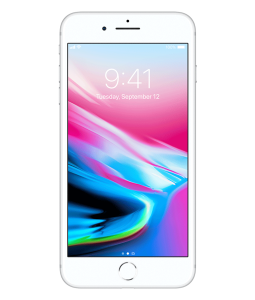 The iPhone 8 Plus boasts a huge display measuring 5.5. inch’s with glass covering the front and back, with aerospace-grade aluminium wrapped around the sides, and microscopically sealed for water and dust resistance it makes this iPhone the most durable ever. The beautiful screen is also more vibrant than ever, with a wide cinema-quality colour gamut and TrueTone technology. The iPhone 8 boasts a 12MP camera, upgrading your everyday photographic skills thanks to optical image stabilization and a new colour filter that offers better saturation and better dynamic range of colour. 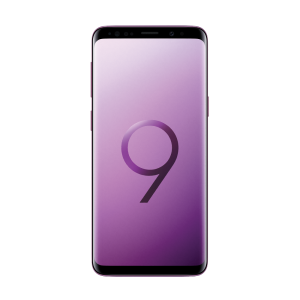 The Samsung Galaxy S9 is packed with great features, from the built-in stereo speakers with Dolby Atmos surround sound, to the 12MP Dual Aperture camera with Super Slow-mo. The camera that can instantly read what your eyes can’t and you can easily share photos and videos you’ve made by syncing your devices through your Samsung Account. 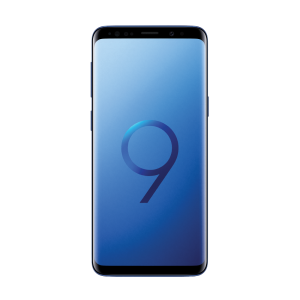 Similar to the S9, the S9+ features a bigger screen and dual camera lens. It comes with built-in stereo speakers with Dolby Atmos surround sound, to the 12MP Dual Aperture camera with Super Slow-mo. The camera that can instantly read what your eyes can’t and you can easily share photos and videos you’ve made by syncing your devices through your Samsung Account. By providing a friendly, dedicated account management and customer service team reliability, robustness and great service is guaranteed with us. We strive to provide a service that takes care of our customers and provides the support they need. Digiquip specialises in controlling the cost at all stages, offering highly competitive plans that will save you money and at a great price. Whether you’re at home or abroad, savings can be made by delivering the right plan for you, at the right price.